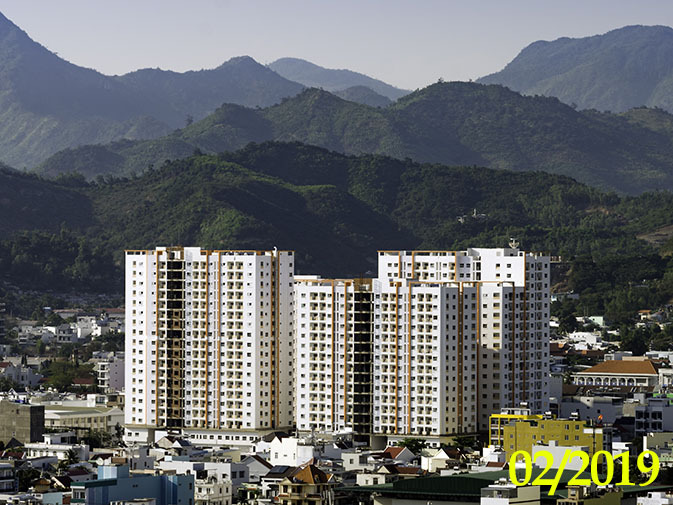 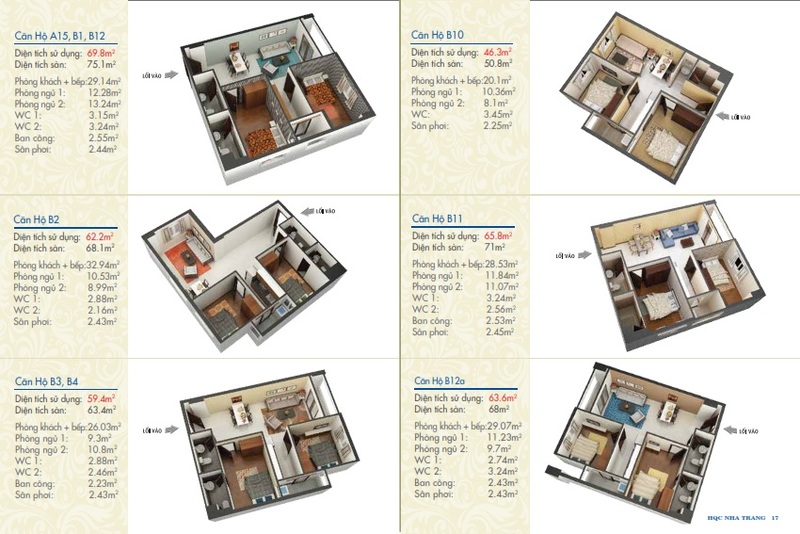 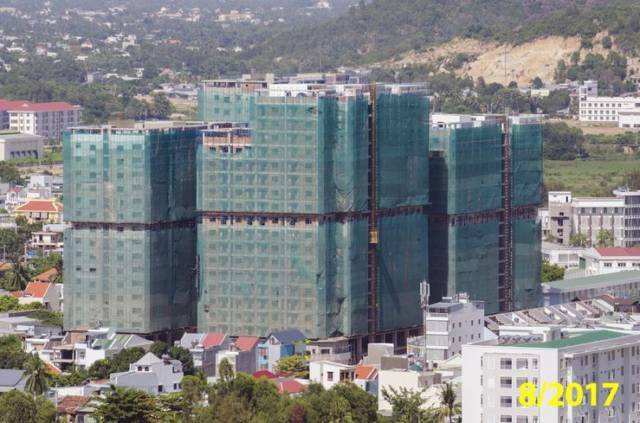 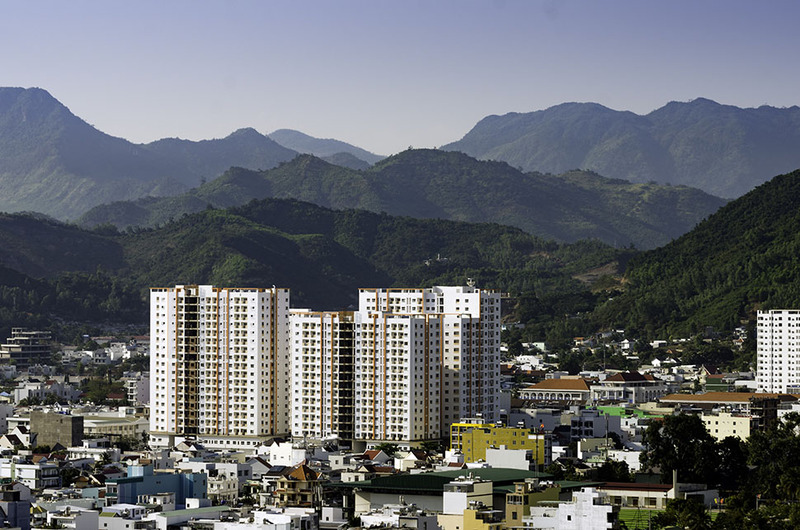 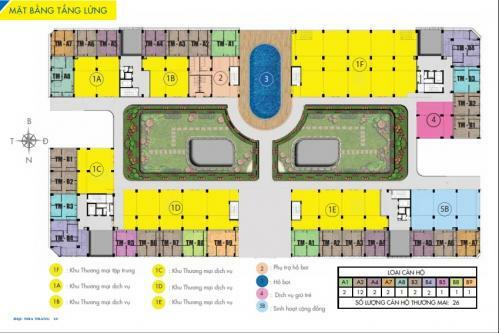 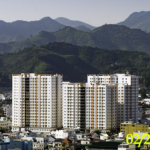 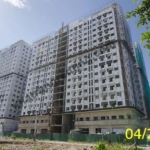 HQC Nha Trang is another social housing projectoffering low cost apartments for living in Nha Trang. 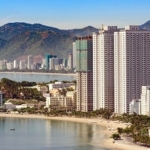 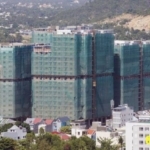 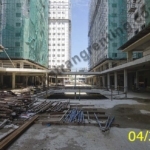 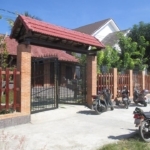 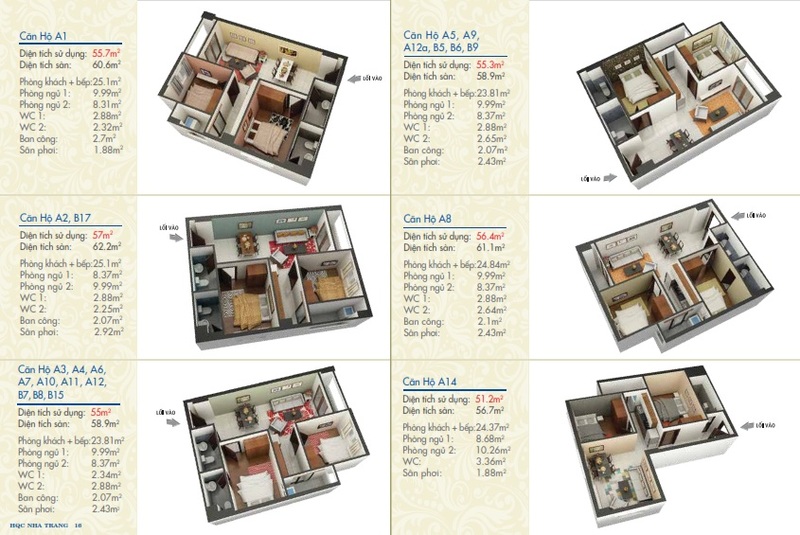 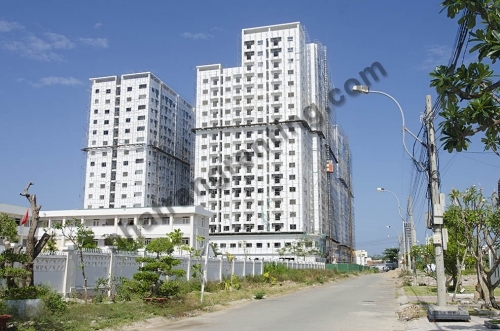 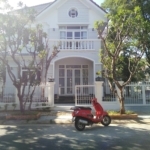 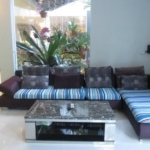 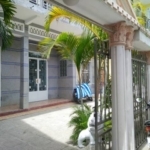 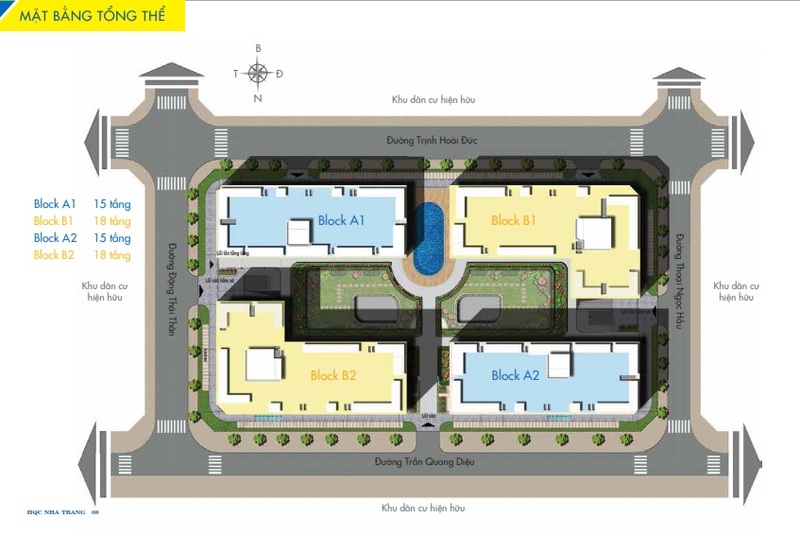 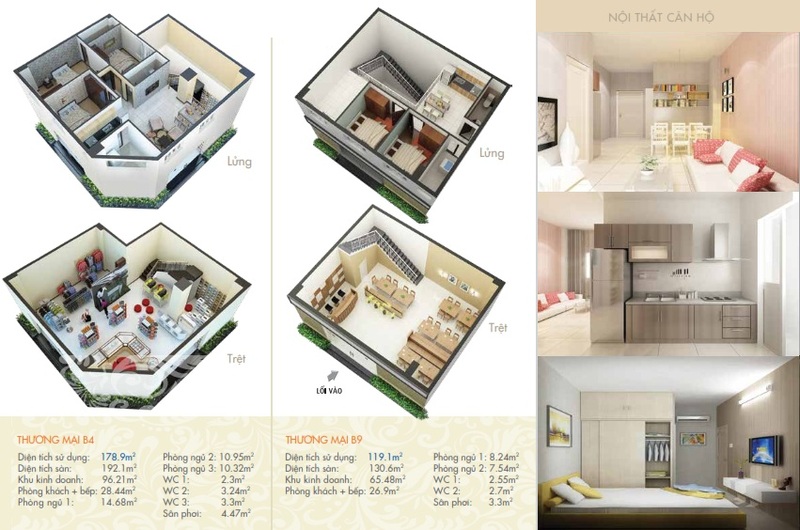 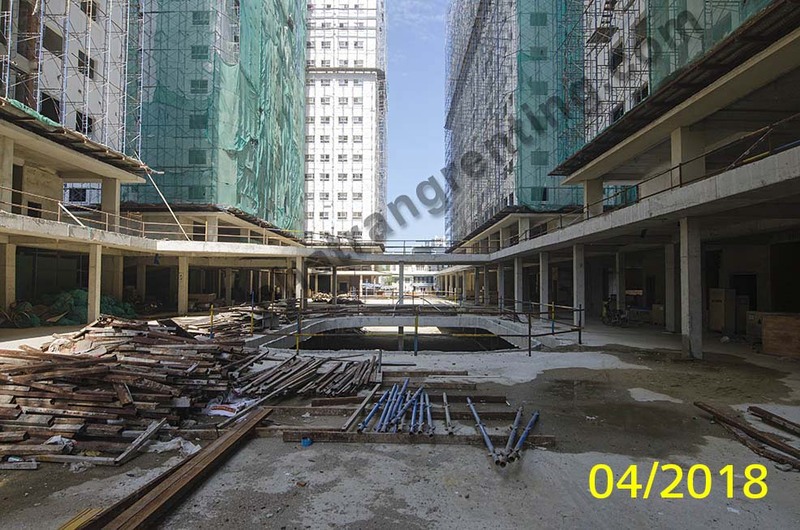 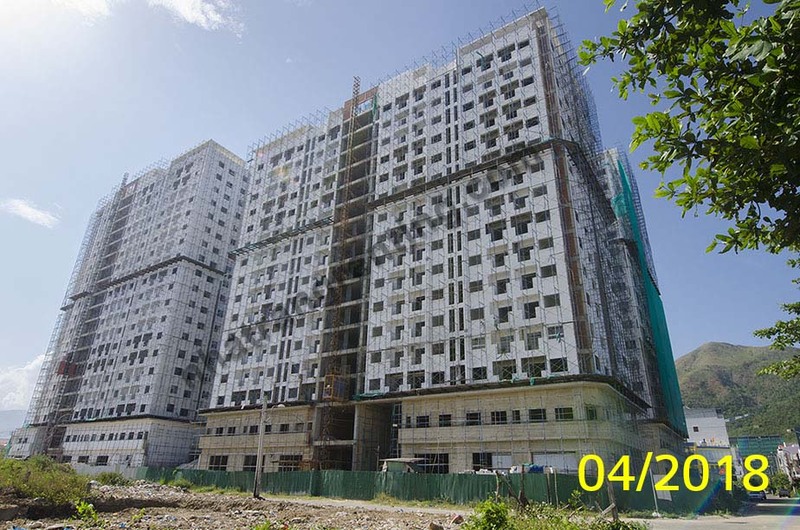 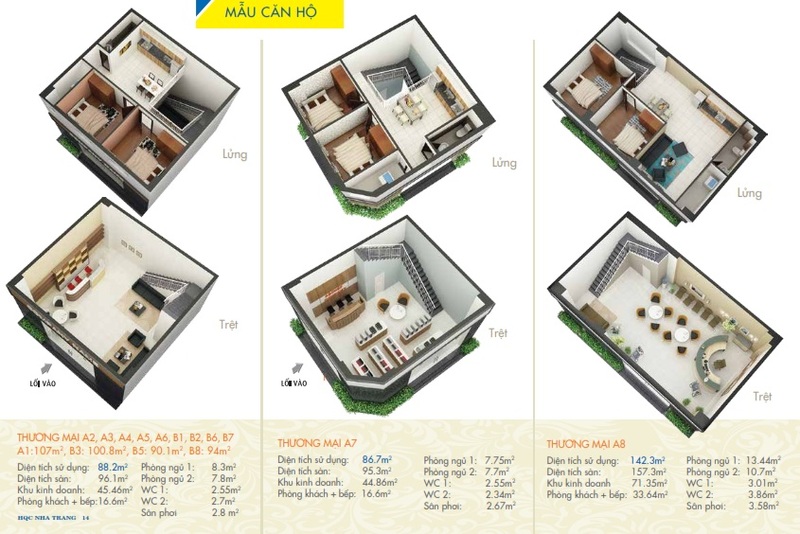 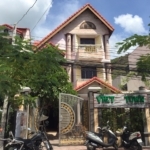 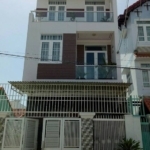 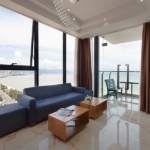 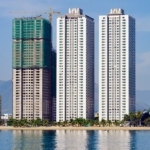 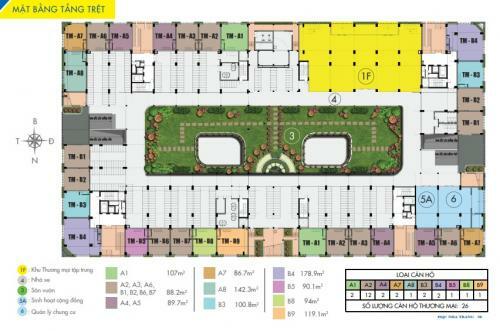 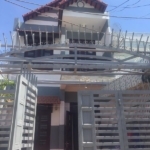 This project is situated in the north of Vinh Hai, very strategic location – near to big local market, bus station, Nha Trang University, College of Kindergarten teachers, 800m to the sea, 1km to Vinh Hai market, 3km to the city center. 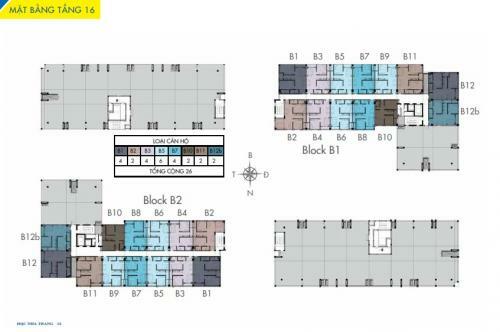 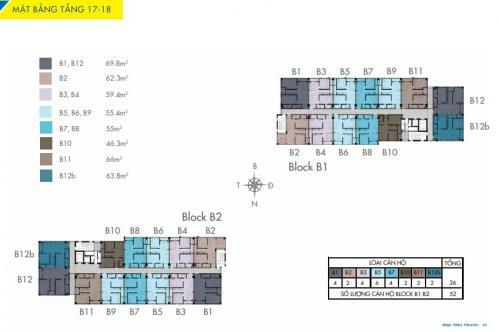 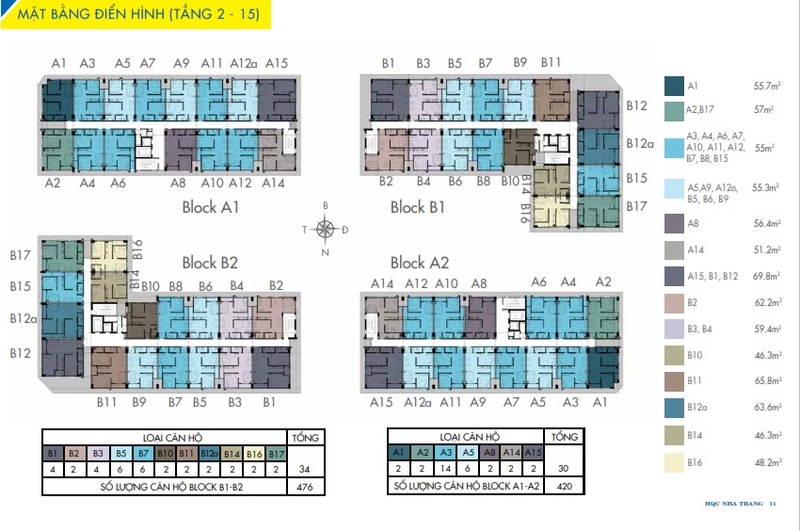 15-18 story high 4 blocks A1, A2, B1, B2.